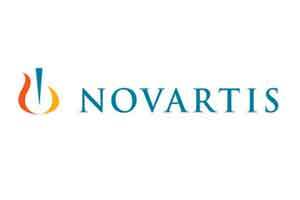 Novartis AG said on Friday it received the U.S. Food and Drug Administration’s regular approval for a drug combination to treat an aggressive form of skin cancer. The FDA approved Tafinlar and Mekinist for treatment of metastatic melanoma based on two years overall survival in patients, the company said. The combination was initially approved based on mid-stage data through the FDA’s accelerated approval program, but the approval was contingent on data from late-stage trial.